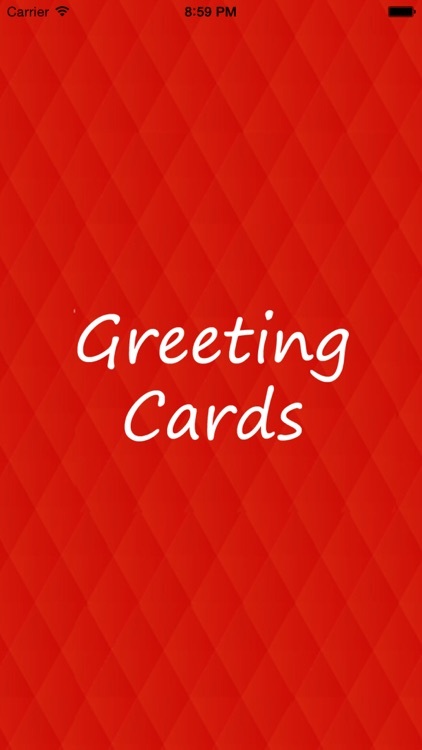 Need a greeting card, and need one fast? 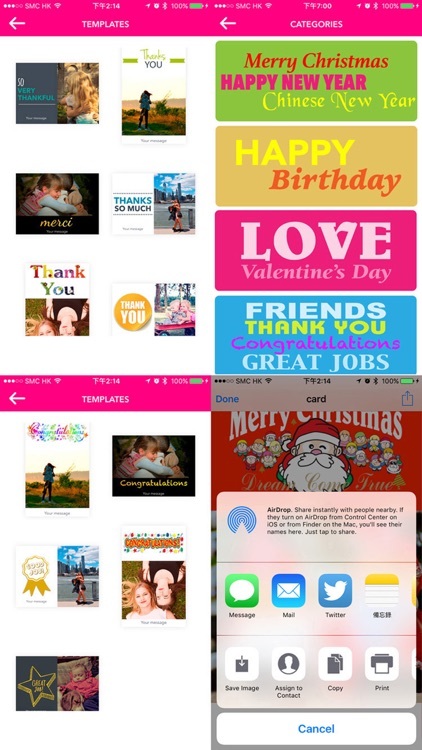 No matter what the occasion we have put together the best list of greeting card apps on the App Store. 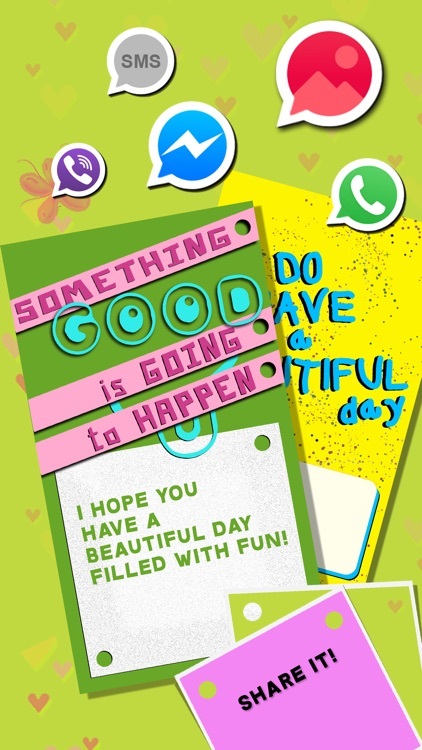 Most of the cards are customizable and if you're not in a hurry you can even have a paper copy sent to whoever you want. Great for Mother's Day, Valentine's Day, or just saying thanks! 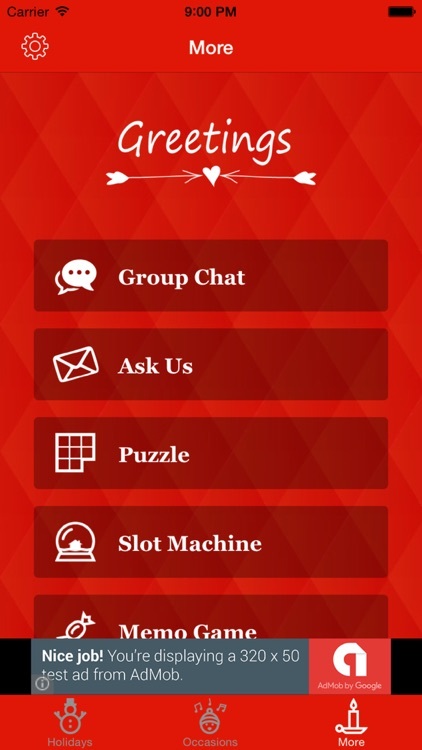 Are you looking for messages and quotes to send to your friends to show how much you care, a romantic message for your better half, a cute text for your mom? Now, you don't have to search the internet for hours for the perfect message. 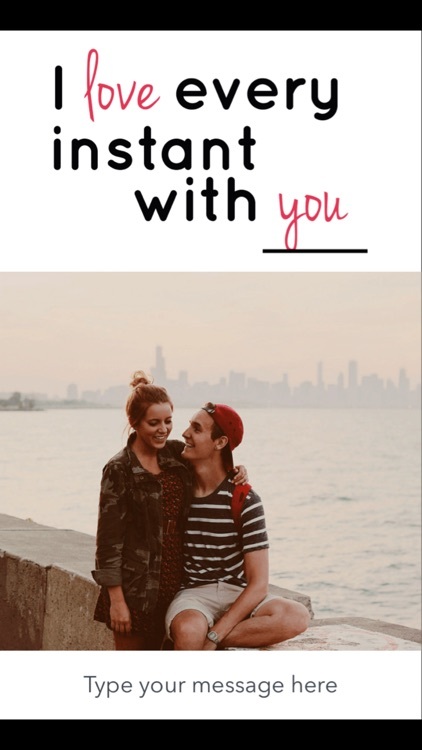 Pop in a photo, write your own thoughts, and create a picture-perfect greeting. 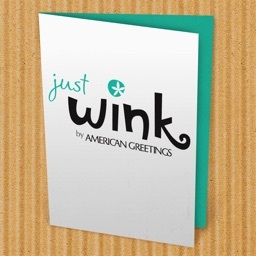 From American Greetings, justWink Greeting Cards offers e-cards for any occasion and lets you customize them. Add a photo, include a note, and insert a signature. E-cards can be sent via social media, text, email, and Apple Watch. 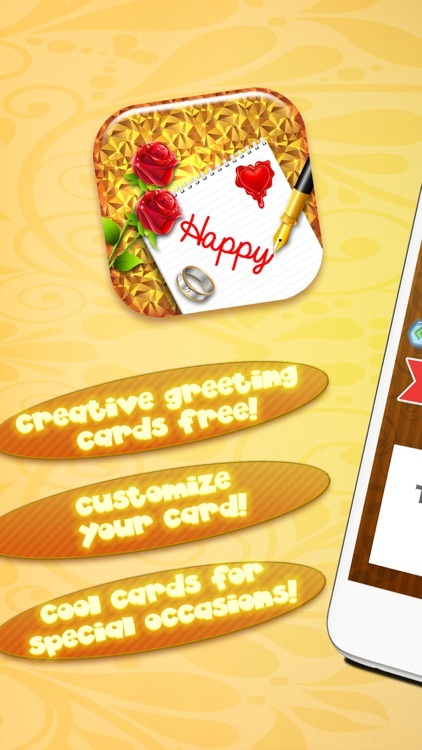 The app also offers a physical greeting card option. 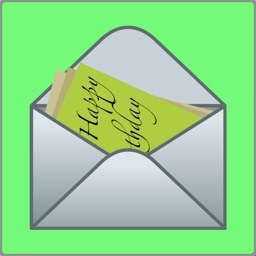 Browse categories, check out collections, and send the perfect greeting. 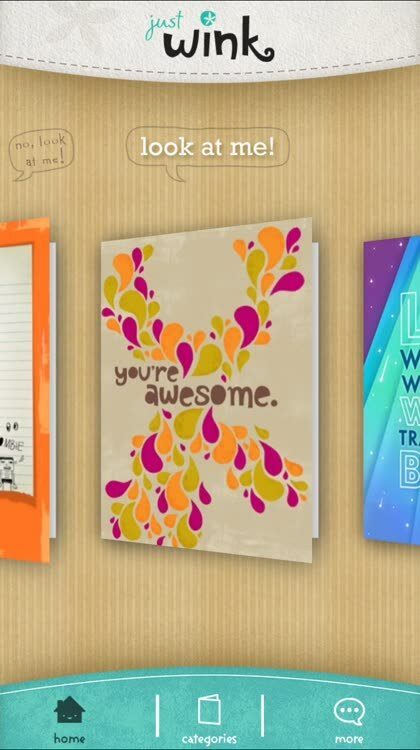 Hallmark eCards offers thousands of greeting cards for most every occasion and holiday. 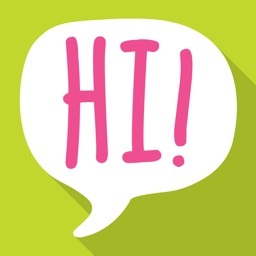 You can send cards via Facebook, email, or app-to-app, customize greetings with colors and fonts, and schedule your cards to be sent. There are two paid subscription options available. 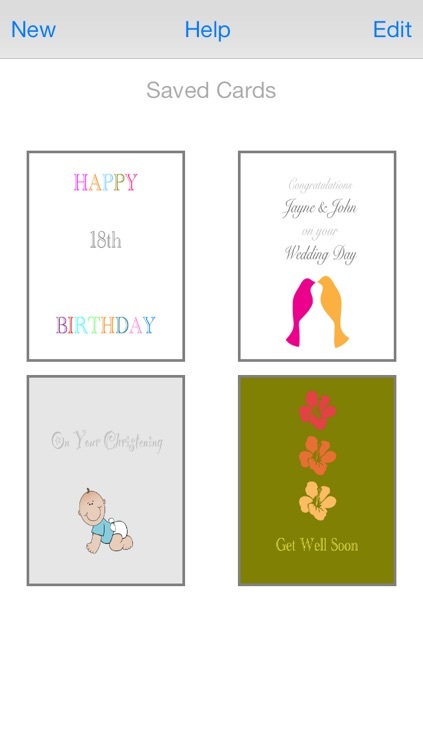 - Greetings designed for any occasion. - Personalise stock greetings with a message. - Tools to create your own personalised greetings. 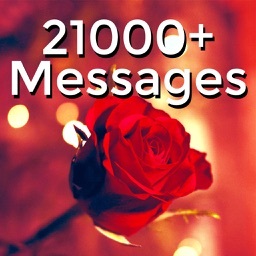 - Tens of thousands of greetings to search and choose from. 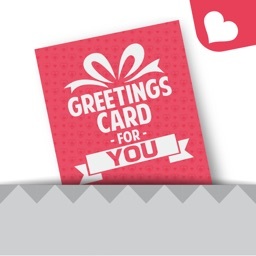 - Create greetings within seconds. - Set reminder notifications so you never forget an occasion. New! You can now also add photos from your favorite sites like Facebook, Flickr, Instagram and Picasa. 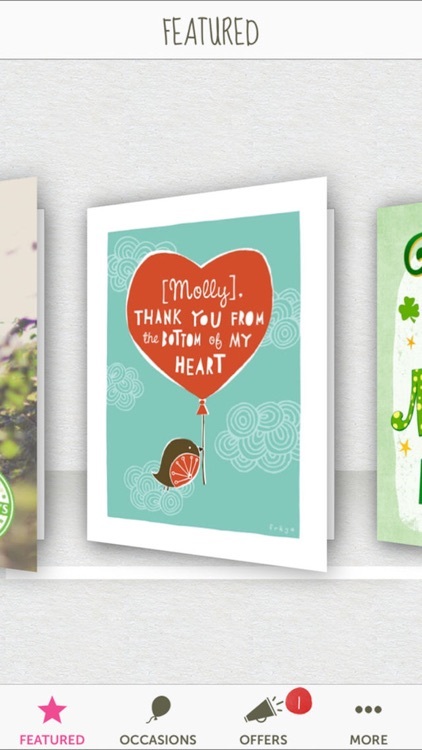 Easy, personalized greeting cards for whenever thoughtfulness happens. 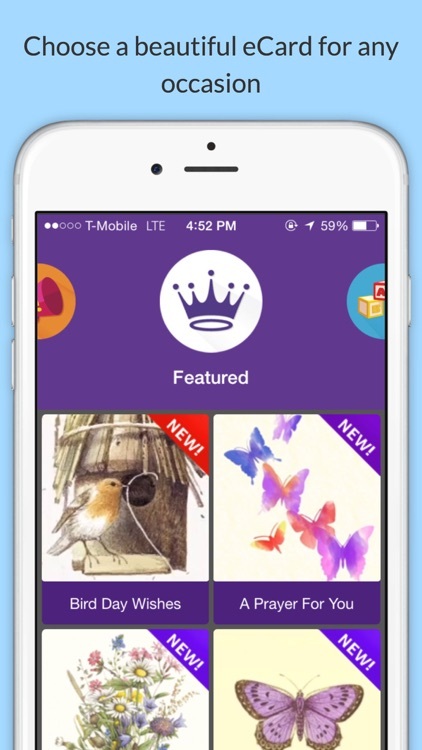 The No.1 Greeting Cards App since 2012. 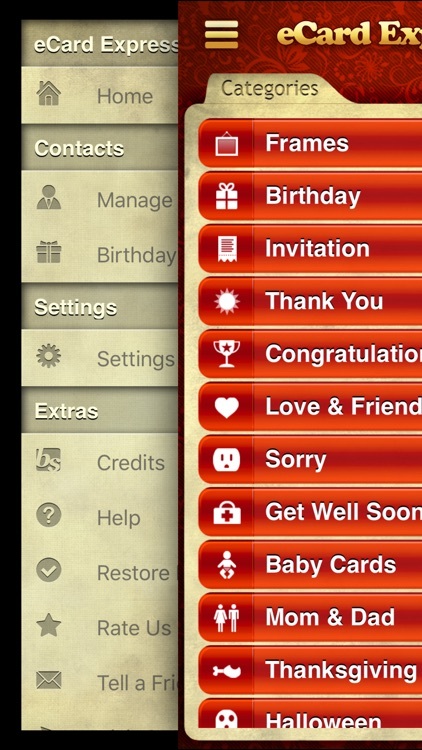 Search from thousands of greetings for any occasion, or create your own personalised greetings within seconds. SHARE INSTANTLY! *** No per-card charges, or any other hidden fees! *** 350+ high quality ecards and frames for any occasion! 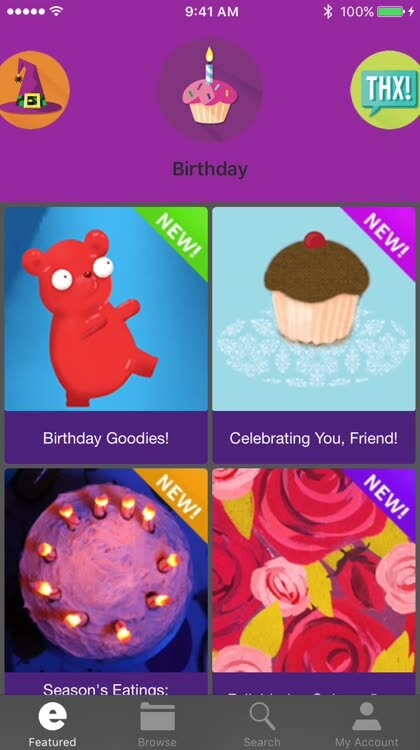 *** Featured on the App Store, in the Party Planner section! Quickly design and send your own beautiful, and unique cards for any occasion. 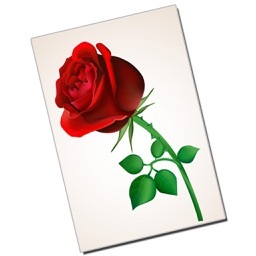 Print them (via AirPrint) on your own printer or share them with Email/Facebook/Twitter. Who doesn’t do that? At the era of social networking, often we add text to pictures to share them on Facebook, Twitter, Google Plus, Instagram, Pinterest, FriendLife, Tumblr or WhatsApp, Viber and other similar services out there. 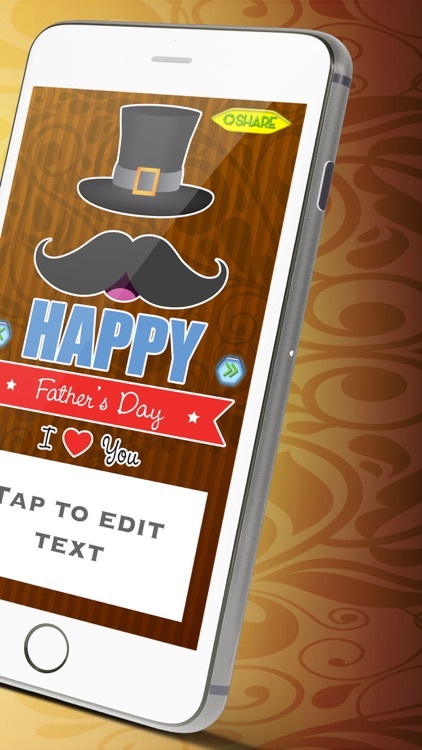 Simple Greeting Card Maker is a very easy app for creating beautiful and meaningful celebration cards with your own photos and own messages! 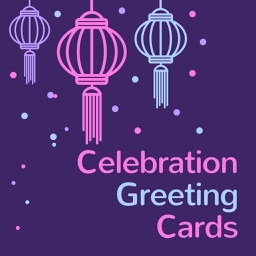 Easy to make your Celebration Cards. 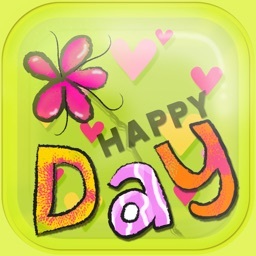 Here is the best Greeting Card App in the App Store . 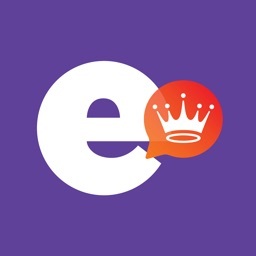 Easily Create your own exotic Greetings or choose a Ready made greeting and Share your work with your loved ones via Facebook, Email, MMS, G+, Twitter or any other social network, and chat clients like whatsapp. 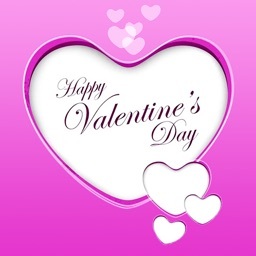 Make beautiful Valentine's Day, Christmas, New Year 2017, Halloween, Birthday, Anniversary & all Festival greetings cards for your friends and family. 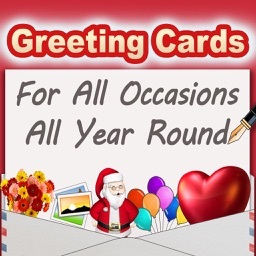 Decorate your own card with our exclusive contents. 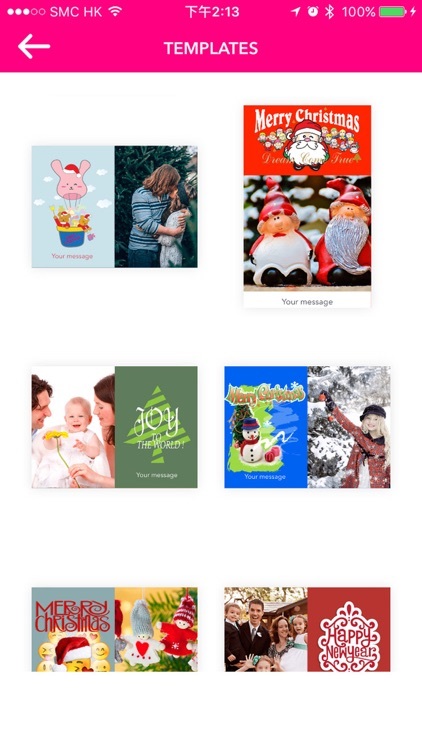 InstaCard is the best greetings card solution for any and every holiday season and celebrations. 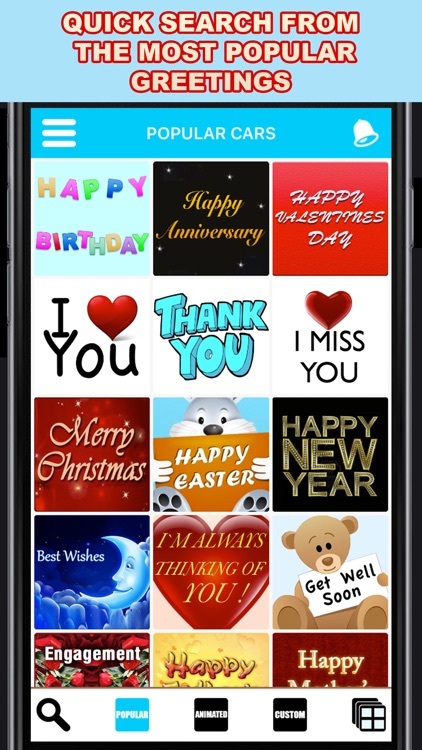 InstaCard is currently featuring Valentine's Day, Christmas, New Year 2017 with Birthday and Marriage Day cards! 3. 2000+ custom Card Borders. 4. 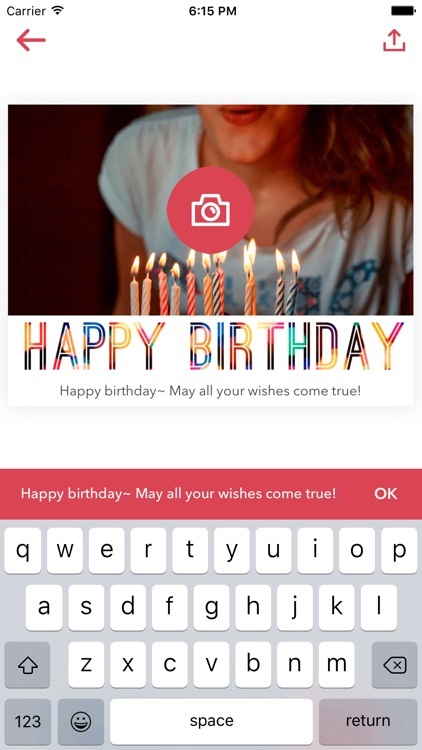 You can also use image from your library or take a Photo of your own to make a card! 3. All season greetings card maker. 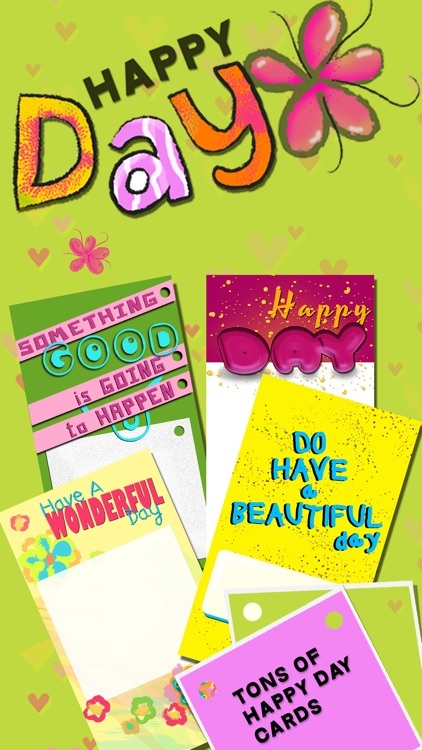 Send a greeting card to your loved ones, today… everyday! 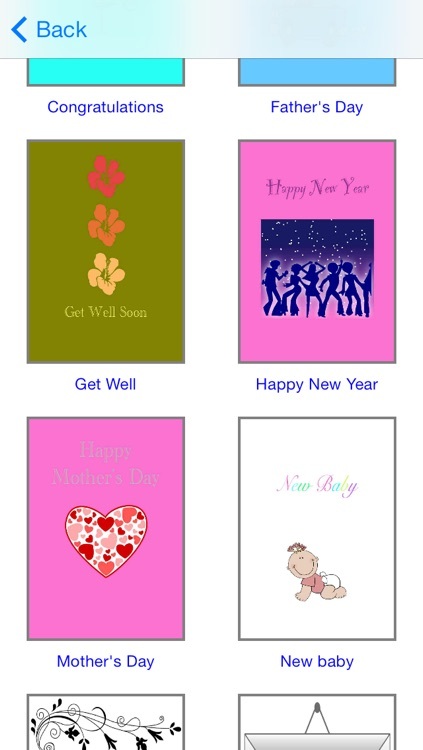 Celebration Greeting Cards is bundled with templates and categories ranging from Christmas to Love or Birthday. 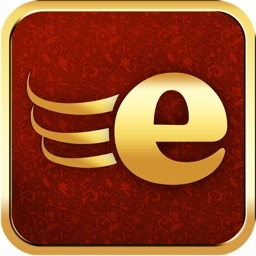 Once the user has customized it he/she can share it to any app installed in his device as Facebook, Twitter or WhatsApp. 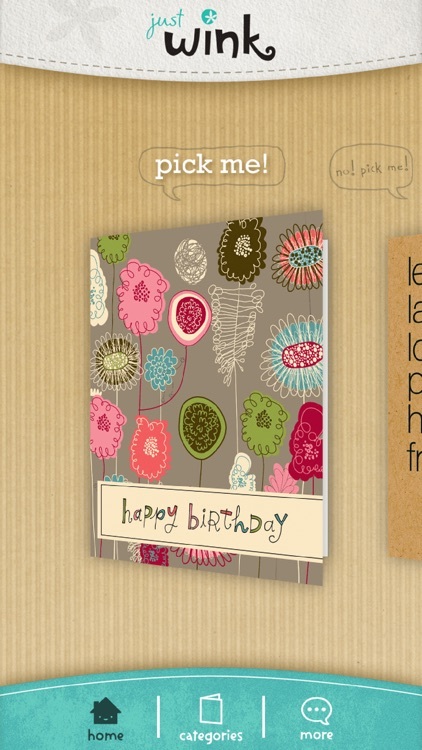 - Create Celebration Cards: Easily, choose from dozens of templates and customize them to make your card. 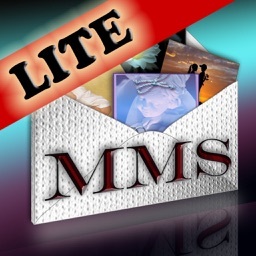 - Easy customization: It has a minimalist touch and so there only a few elements. 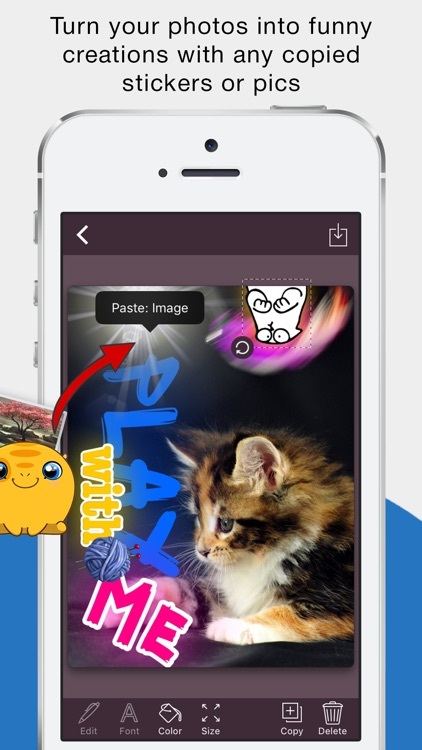 Concerning this fact and the use of the Storyboard, it is easy to change colors and fonts. 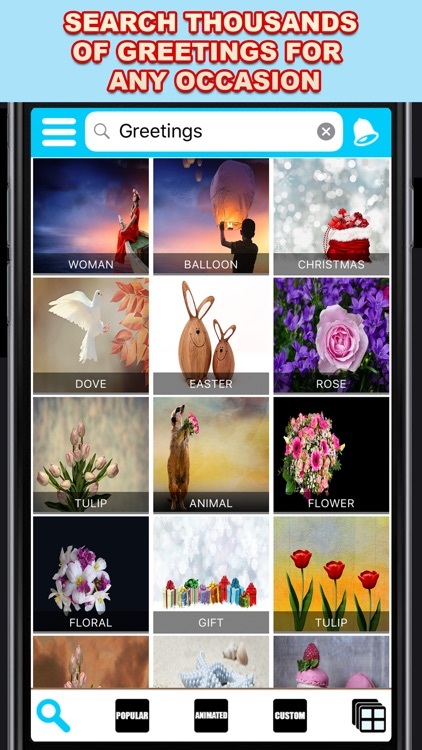 - Share to any app: Thanks to in-built share protocol, you can share your final image using any app installed on your device. 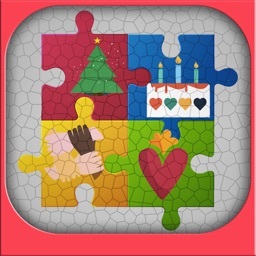 PIXSHARE is the best app for sending free greetings and ecards to your loved ones. 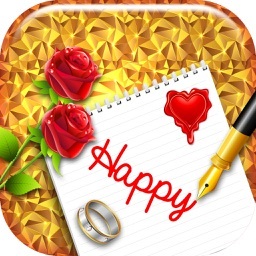 This app has wonderful cards templates for every occasion like birthdays, anniversary, wedding, get well, pets, everyday events, friendship, family, flowers, stay in touch, thank, congrats and funny ecards. 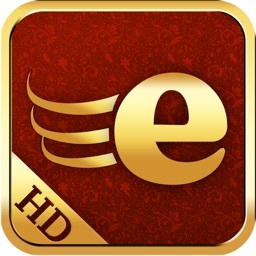 The app is very light on your device and does not require any updates to add new cards. 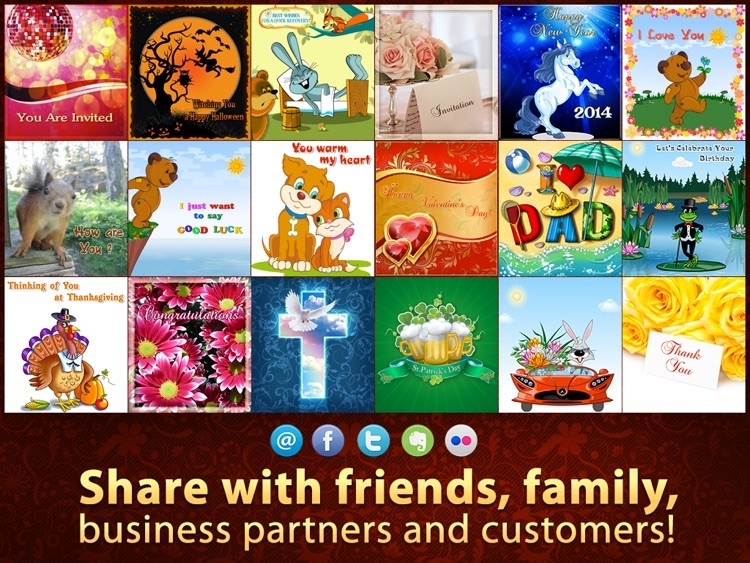 Add your personalized message in seconds to invite your friends to enjoy the eCards. 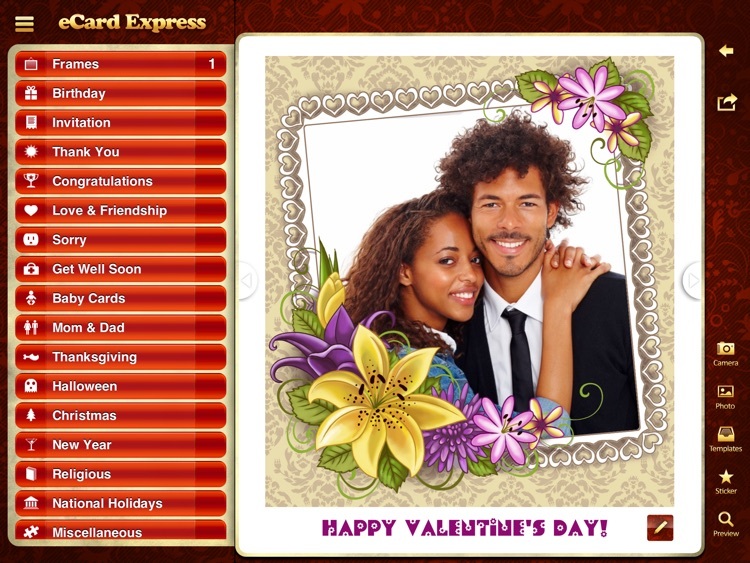 Create your own custom celebration cards for christmas, birthday, valentines day, or just share your love with friends. ◎Lots of choices from well designed HD cards and content will always be updated. 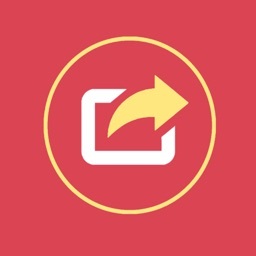 ◎Great templates already inside the app, however you can always create your own. 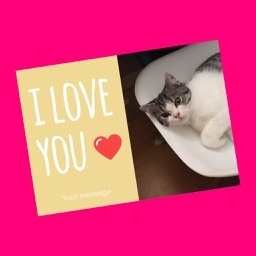 ◎Cards are also customizable with your photos and you can also add texts to them with sharing love! Fill your content with great templates or just write yourself and add your photos inside. You can always save your card and share later with others.